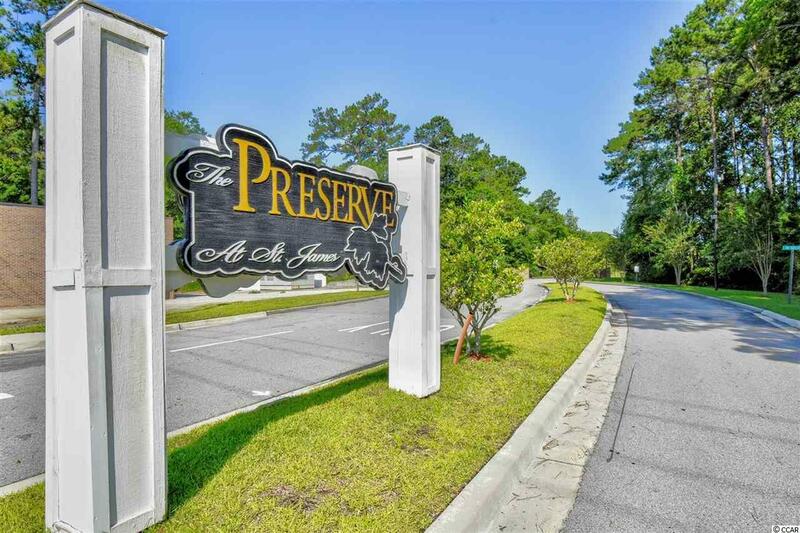 Freshly painted & move in ready ~ Must see this 3br/2ba 2nd (top) floor End Unit w/ lake view in the private gated community The Preserve @ St. James! 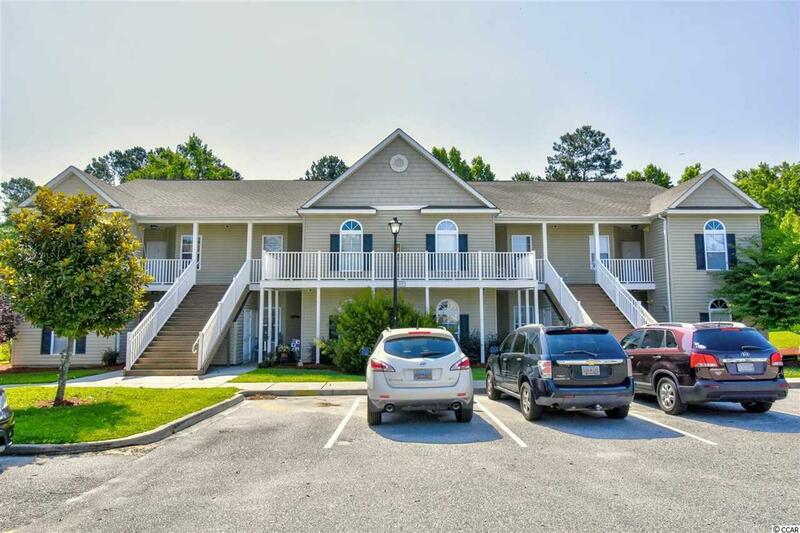 This top floor end unit features extra natural light, an open floorplan with vaulted ceiling in living room, split bedroom plan, laundry/utility room, screened porch w/ lake views & outside storage. 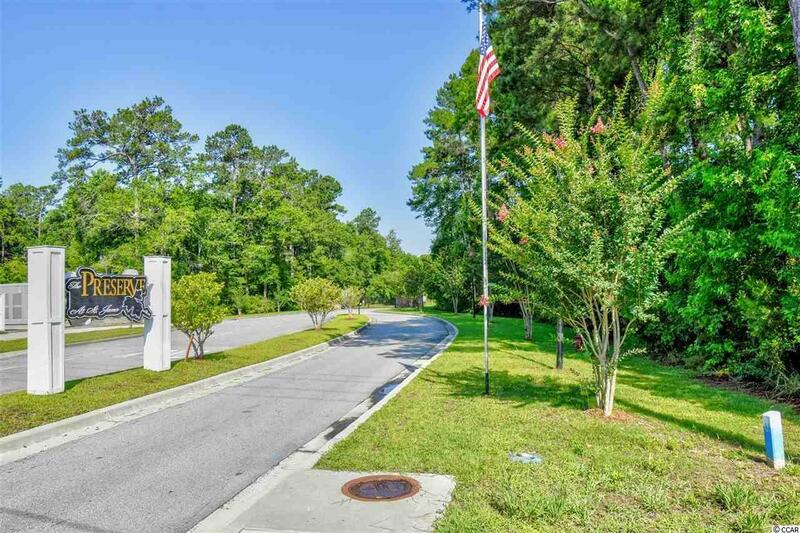 Relax on the screened porch w/ your morning coffee watching the sunrise or an evening cocktail while watching the sunset in a peaceful serene setting! 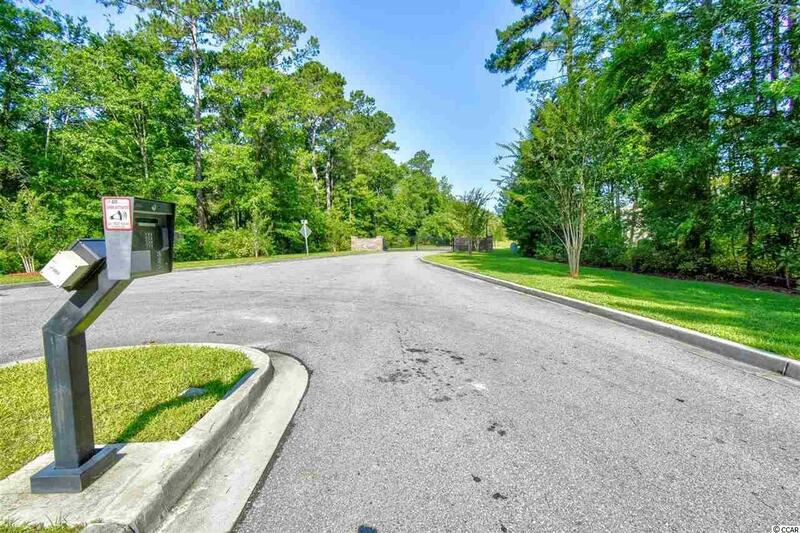 On top of this fantastic unit, The Preserve @ St James offers a community pool and is located close to beautiful Murrells Inlet, MB Airport, shopping, dining, entertainment, golf, area attractions, the gorgeous Atlantic Ocean w/ 60 miles of white sandy beaches and all the Grand Strand has to offer! Whether your primary residence, an investment or your vacation get-a-way don't miss!